as well as the skilled craftsman. tips! 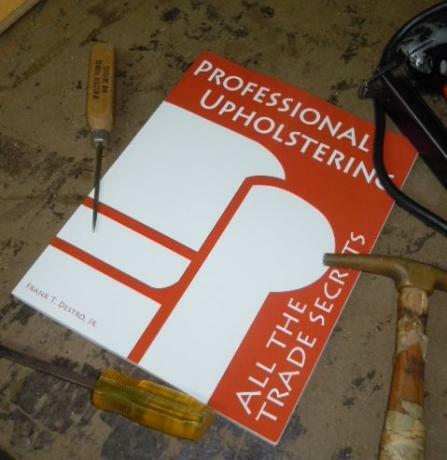 Now you can learn all the trade secrets.